Australian Wines have shown to be refined, distinctive and although widely exported throughout the world, the interest in these wines continues to grow. 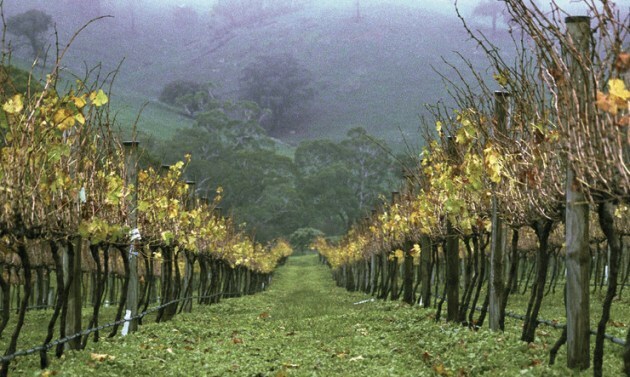 Our history of wine growing dates back from the beginning: History of Australian Wines. There are more than 60 wine regions in Australia; this number keeps growing annually as more and more start ups fling open their cellar doors. Thought about fruit picking or other work in Australia? 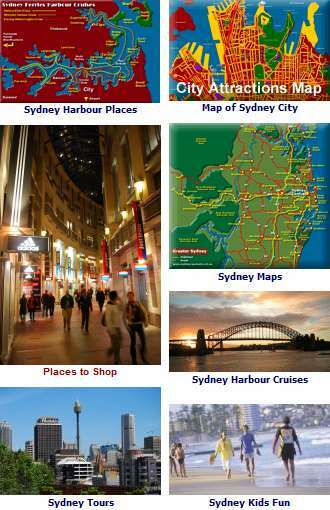 - Work in Australia.